Presented by Sprout Seed Library. Local songwriters perform with chorus in a recorded concert directed by Molly Maguire. 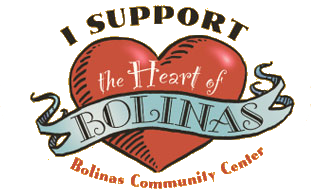 Presented by Bolinas Bay Performing Arts and BCC.